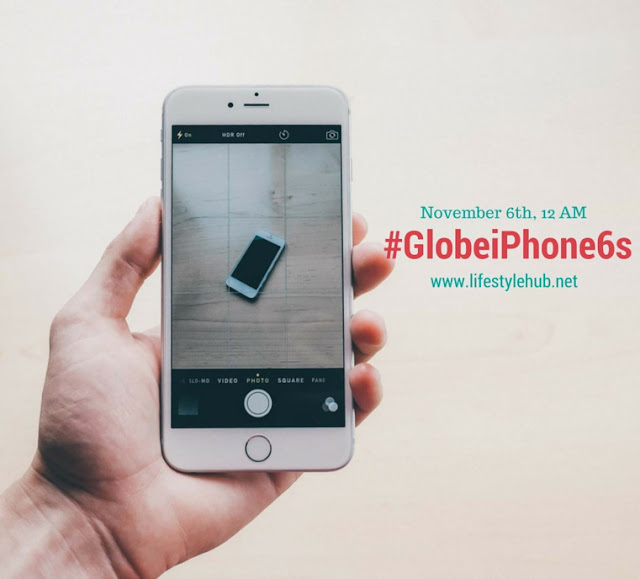 The Lifestyle Hub: Globe iPhone 6s & iPhone 6s Plus Plans Available on NOV 6th! Globe iPhone 6s & iPhone 6s Plus Plans Available on NOV 6th! So November 6th is another big day for iPhone enthusiasts. 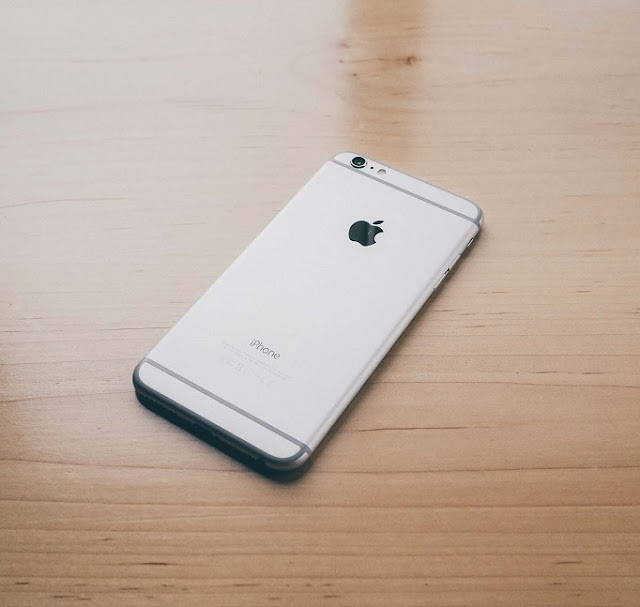 The latest iPhone models; the iPhone 6s and iPhone 6s Plus are out! What are the added features in the latest iPhone models? The revolutionary multi-touch interface with 3-D touch enables intuitive new ways to access features and interact with content. The new iPhone also introduces a transformative new approach to photography called Live Photos, bringing still images to life by capturing a moment in motion. Live Photos, 3-D Touch, 12-megapixel iSight camera, 5-megapixel FaceTime HD camera with Retina Flash and more are powered by the Apple-designed A9 chip, the most advanced chip ever in smartphone, delivering faster performance and great battery life. 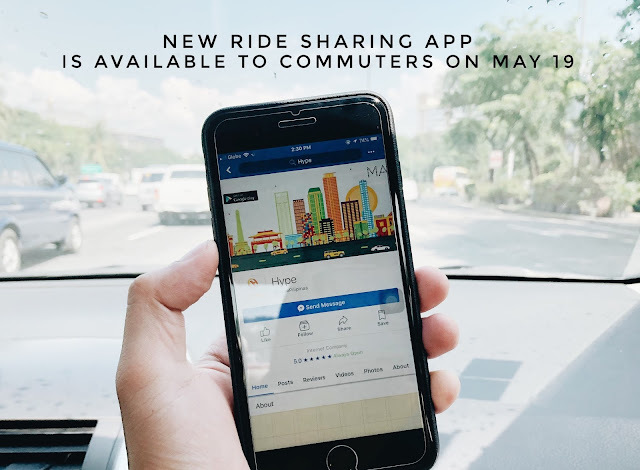 On plan 1799, customers can enjoy bigger data allocation and free access to exclusive content for a complete digital experience. Under the postpaid plan bundle, customers get 10GB of mobile data per month for worry-free connectivity, access to non-stop music, movies and games with free access to Spotify Premium, HOOQ, and top mobile games for 3 months, free access to Facebook, Viber, and Instagram for 23 months, and unlimited calls to Globe and TM and unlimited texts to all networks all for 24 months. P.S I will be at the Globe Tower in BGC beginning 10PM tonight, November 5th, to give you the latest from the initial release of the new iPhones. Follow me @mjdeleonblogs on Twitter for updates.